Sometimes you just need a good night spent with friends. So, with Fall upon us. 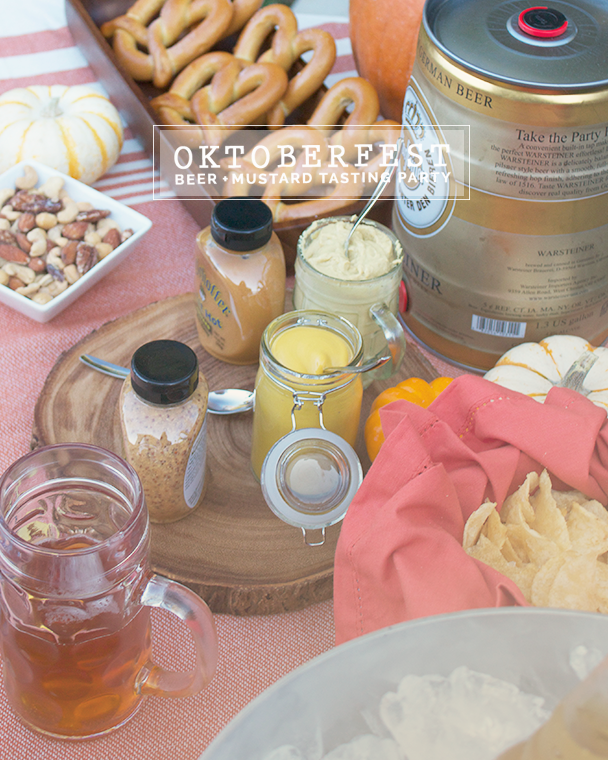 I thought it would be fun to host a little Oktoberfest party! 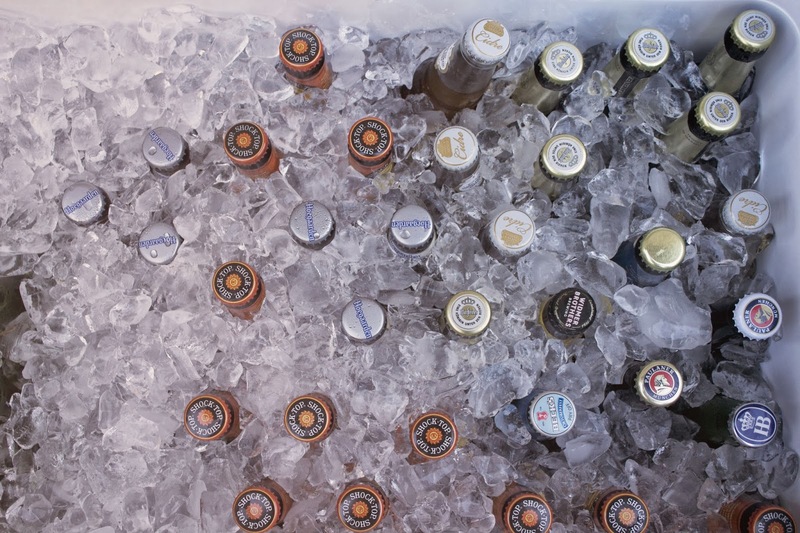 It was a great excuse to invite over friends and family for a night full of beers and brats. 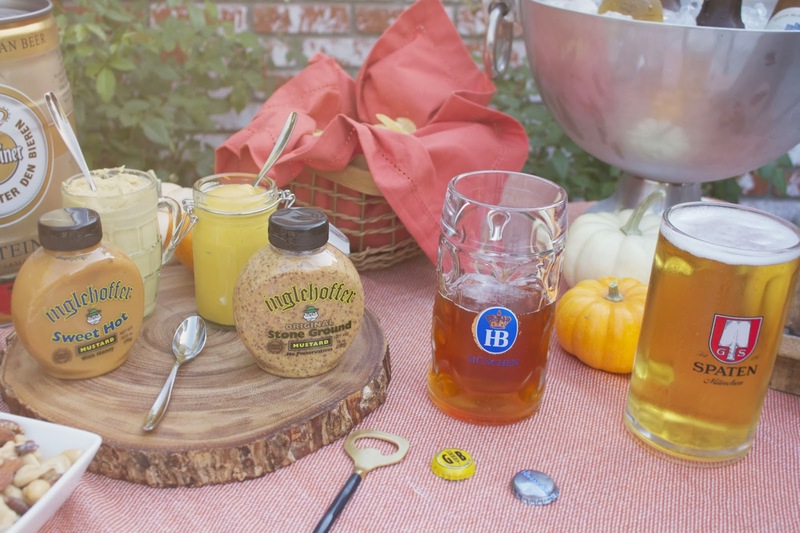 To get into the spirit, we kicked things off with a German beer and mustard tasting. Heading into the night, we lit the fire, ate some brats and indulged in rich German Chocolate Cake. It was heaven. 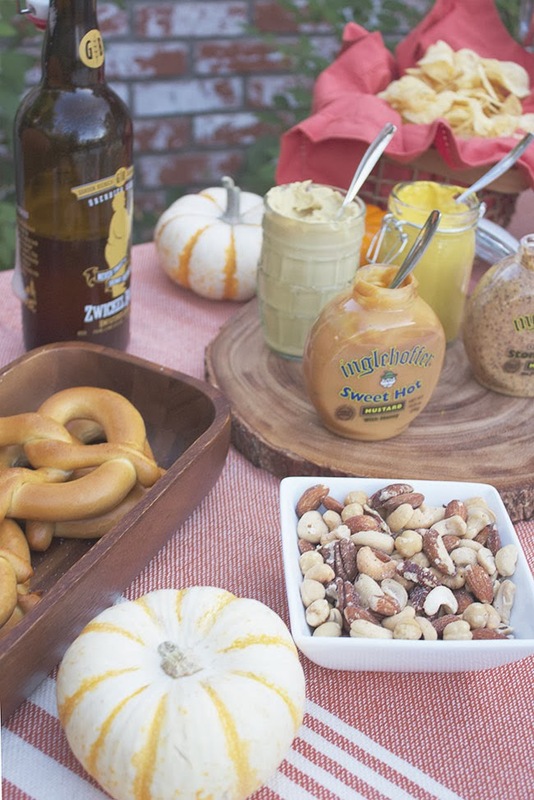 Wondering what to wear to a backyard Oktoberfest? I donned my favorite black jeans, a comfy tee, gold accessories (including my gold-clad boots) and an army jacket for the chilly night. Happy Oktoberfest! That sounds like it was a great party Brittany! And I love your outfit, that necklace is really nice!